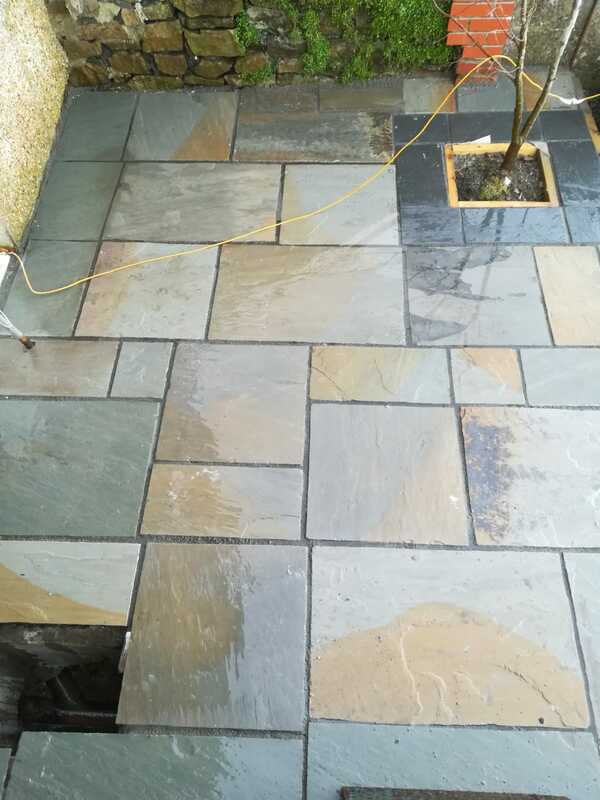 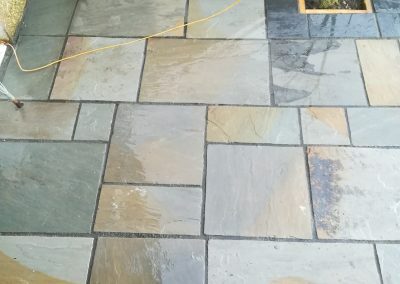 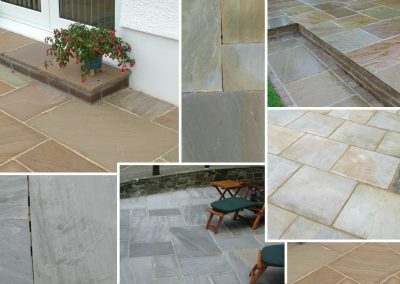 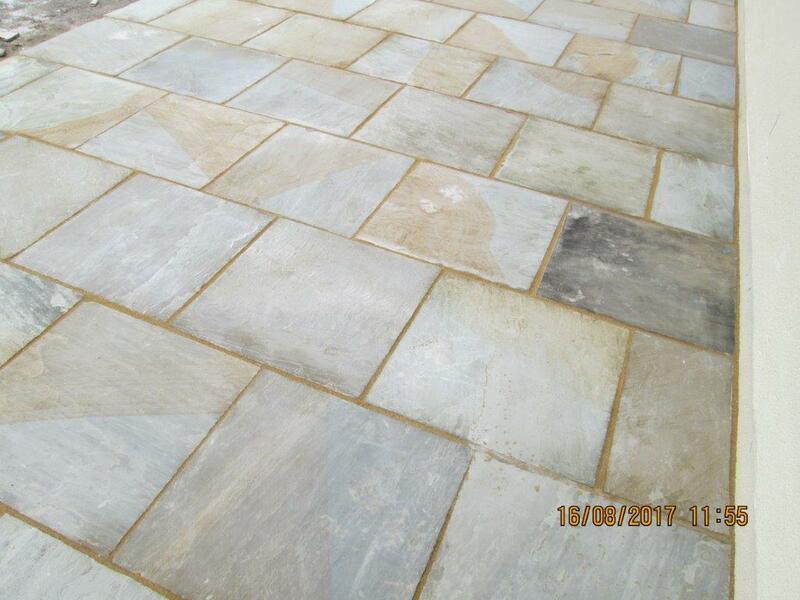 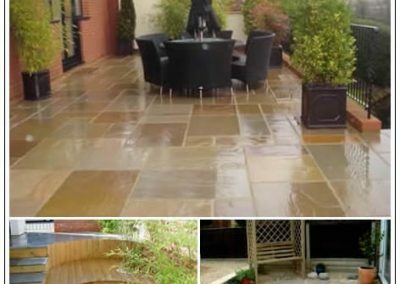 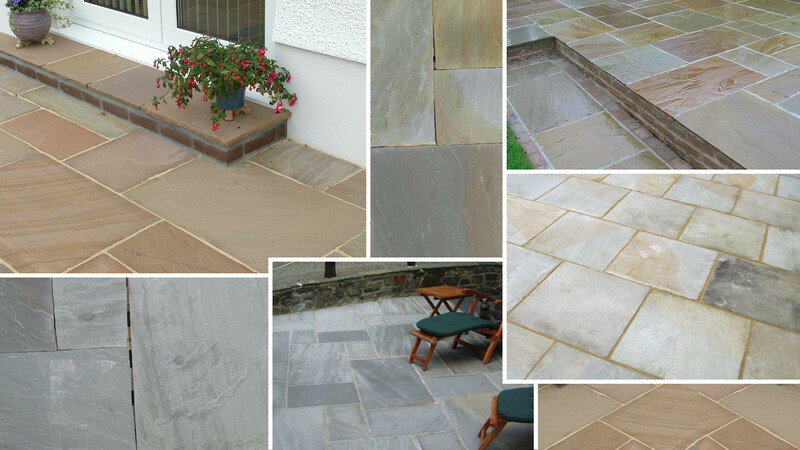 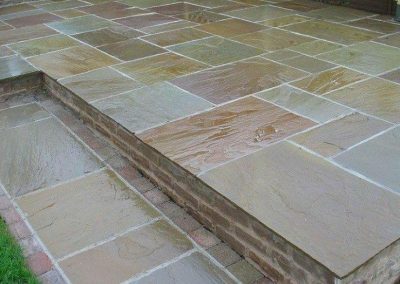 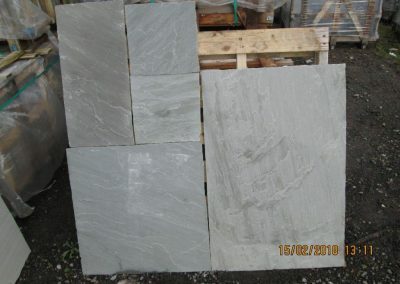 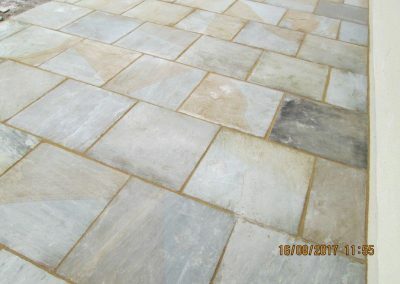 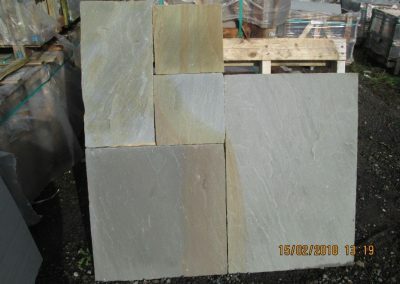 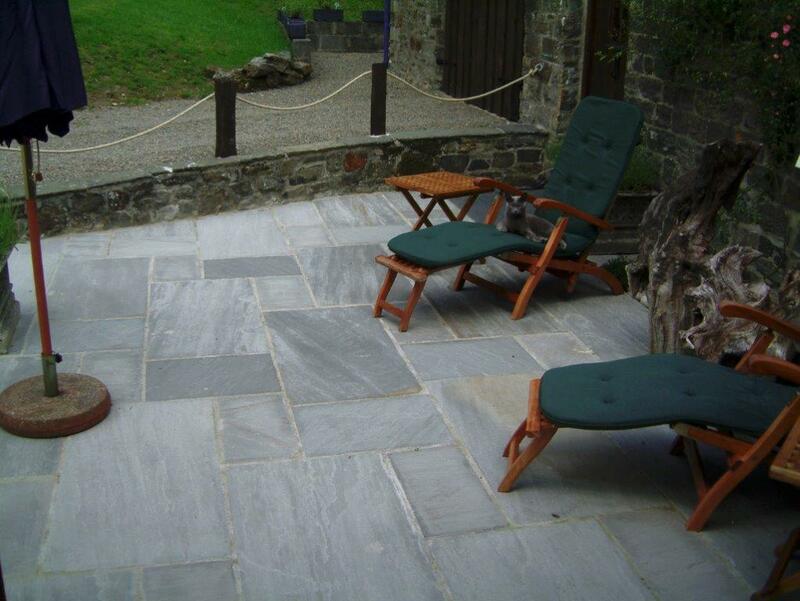 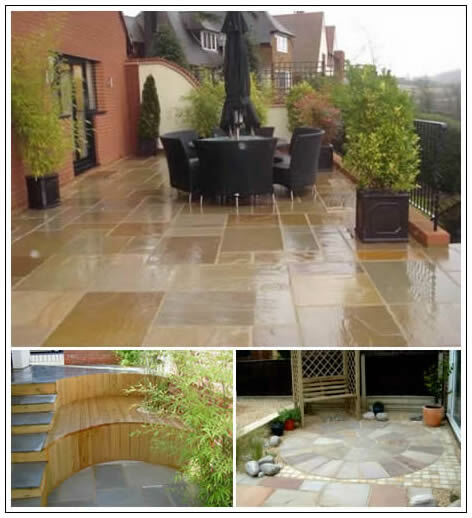 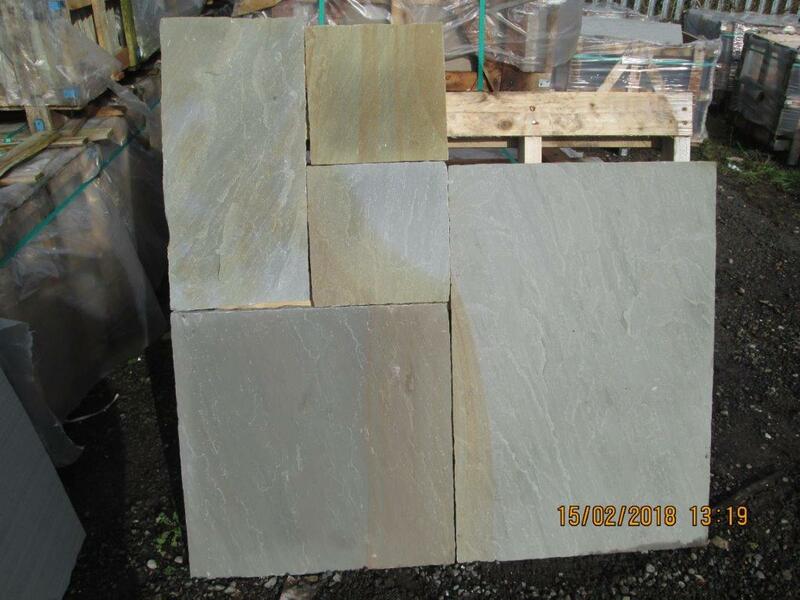 At V. Griffiths Roofing Limited we stock an extensive range of beautiful natural sandstone paving flags which can add the finishing touch to any home. 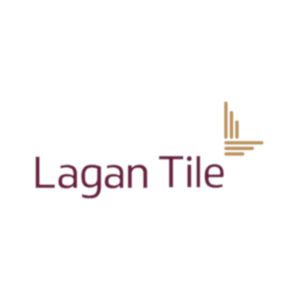 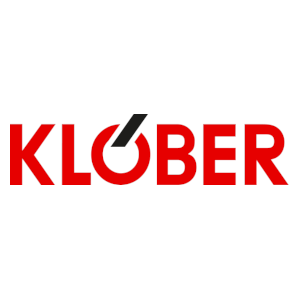 Our slabs are ideal for creating high quality paths, patios and walls and are suitable for both internal and external use. 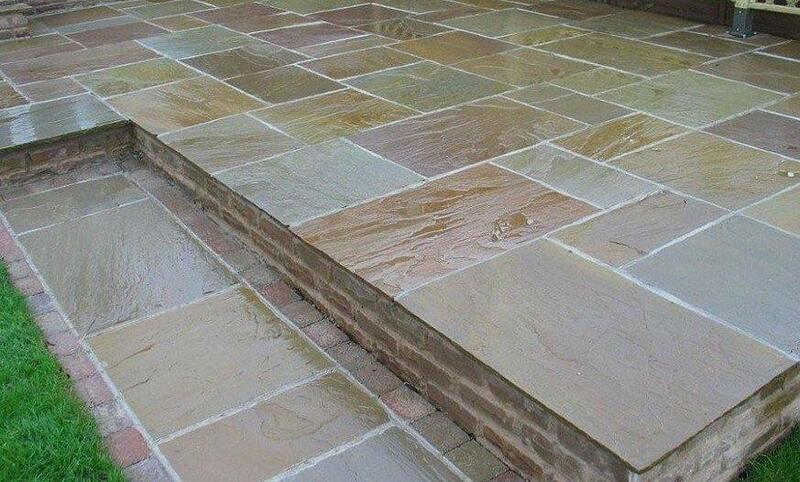 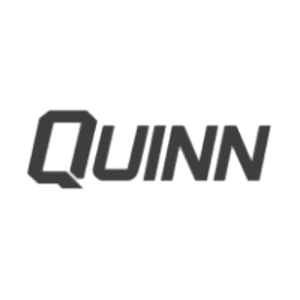 Calibrated 22mm with .3 colours to choose from and 4 sizes. 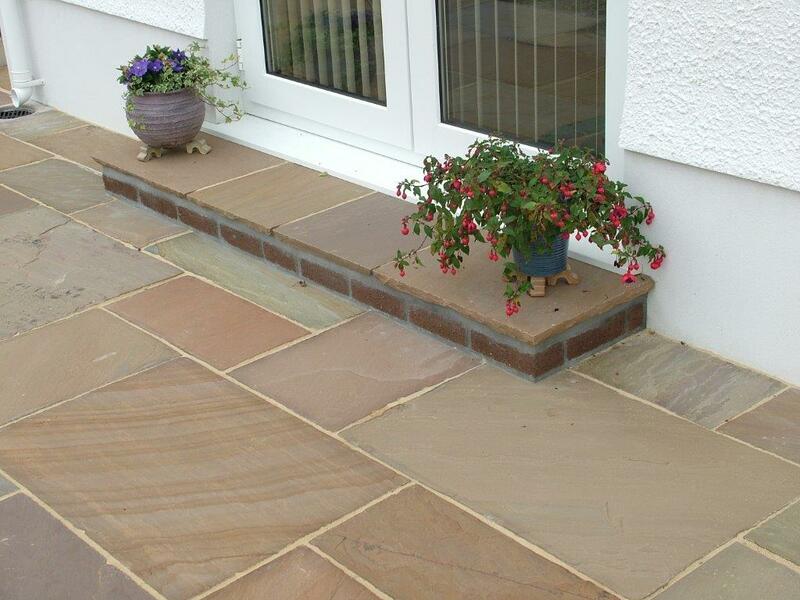 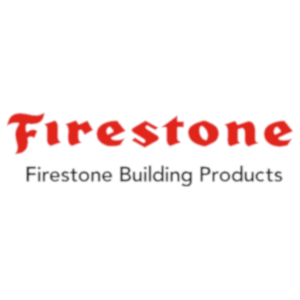 Patio packs which we will split at no extra cost. 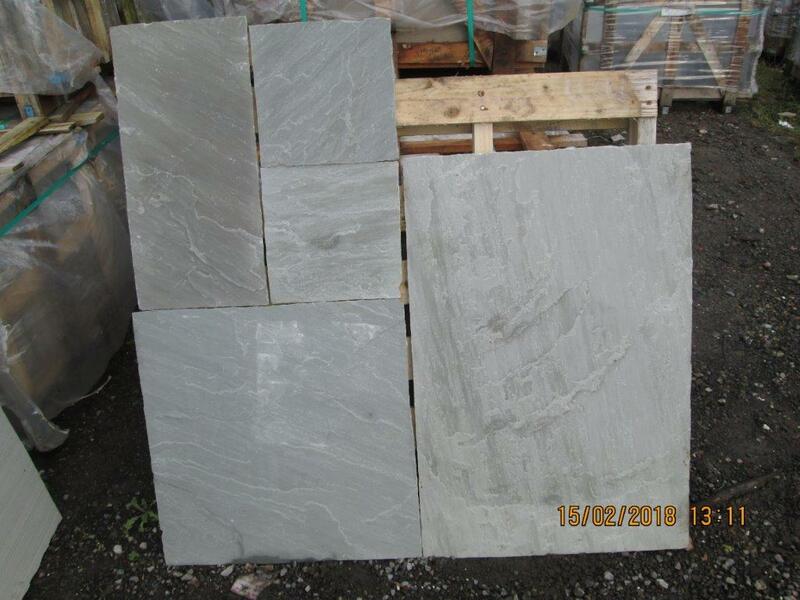 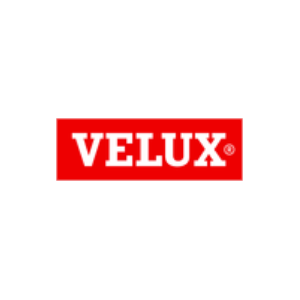 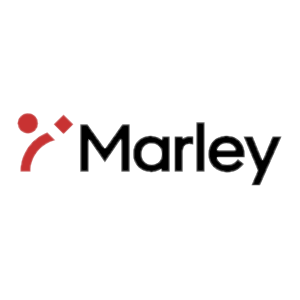 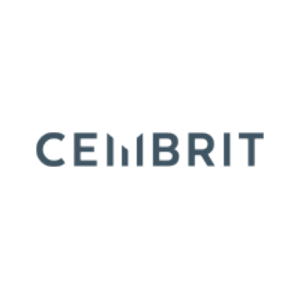 We also import direct, to keep our costs extremely competitive.